Google's mission is to organize the world's information and make it universally accessible and useful. We need great people like you to help us do cool stuff that matters! That is why we're announcing openings for our Corporate Engineering Support Technician role based in our Ann Arbor, Michigan office. What does it mean to be a Corporate Engineer Support Technician at Google? Corporate Engineer Support Technicians are the first responders when Googlers say "aw, snap!". Technicians work on all major desktop and mobile operating systems to support the IT needs of global offices of all sizes and Googlers of varying technical backgrounds. 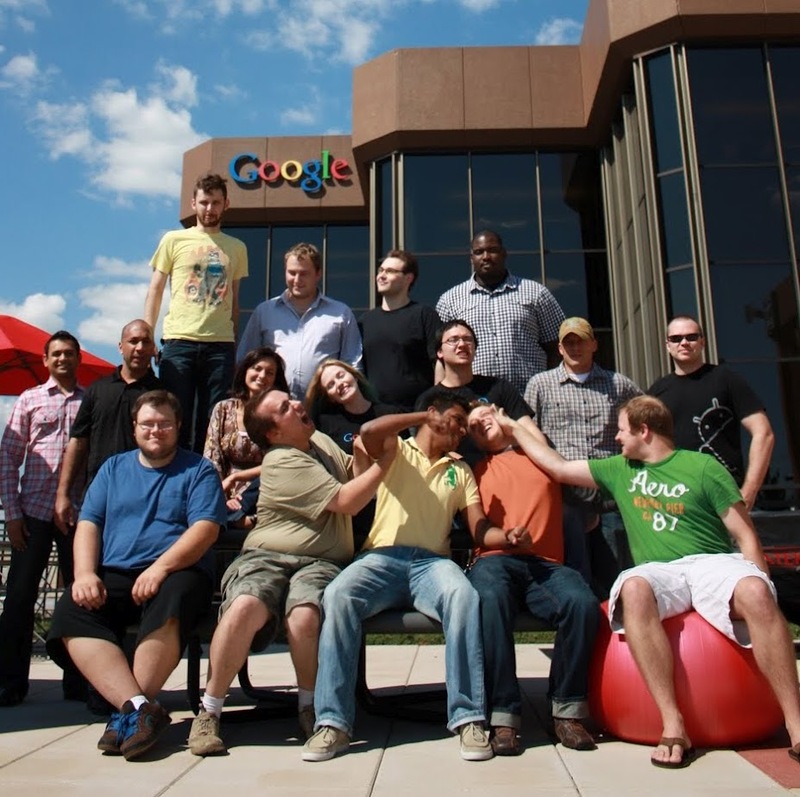 Based in our Ann Arbor, MI office, this is a 24-month, full-time position focused on IT support at Google. We are actively looking for 2013 graduates with IT or help desk experience, who possess strong written and verbal communication skills, and display excellent customer service skills. You'll provide tech support and troubleshoot applications in Linux, Mac, or Microsoft environments via email, phone, chat and remote support. Technicians typically have an AA or BS degree. All majors and degree levels are welcome to apply! Interested? Here’s how to apply. Candidates should apply online and submit a resume, cover letter and unofficial transcript. There is no application deadline, but we do encourage you to apply sooner rather than later as spaces are limited. Interested in the role, but already graduated college? It’s okay! We are open to candidates who graduated from college May 2011-June 2013. So, if you’ve already graduated or have up to 2 years of full-time work experience, postgrad, we are interested in you too. The online application can be found on our Student Job Site along with detailed information about the role. It does sound credible and lovely! Thanks and God bless all of you the brilliant team! Excellent opportunity for anyone going into the Technical site of CPS. We've had them visit our campus at CMU for chats, and do some troubleshooting competitions in the past.